This winter I am collaborating with my dear friend Laura (circle of pine trees) on a little instagram project. It is called #anaturalmidwinter. A celebration of the small things at this time of year. 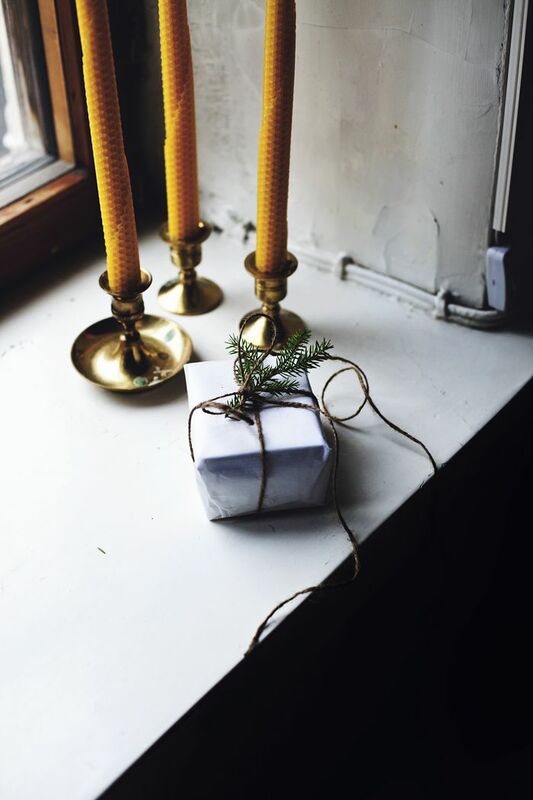 Bringing elements of nature indoors, lighting candles, wrapping parcels, snuggling on the sofa, making homemade gifts, walks in the woods, foraging for greenery, baking – and so on. This time of year can easily become swallowed up with Christmas, yes even on here I’m sharing gift guides. So if you are like Laura and I, and want to step back from all that chaos and focus on the little things, then please join us. It is just for fun. Upload your image to Instagram using the tag #anaturalmidwinter and mention us both @littlegreenshed and @circleofpines, it will be nice for us to see your image and to say hi. I shall be taking inspiration from some of my favourite instagrammers for this project, the girls over at @babes_in_boyland do it so right. As does @growingwildthings. I love these accounts so much. Gentle, natural and earthy. If you need further inspiration, please have a look at our collaborative pinterest board below. I hope you can join us, and take a moment to find some stillness in the seasonal chaos. Follow Lou Archell | littlegreenshed’s board A natural Mid-Winter #anaturalmidwinter on Pinterest.